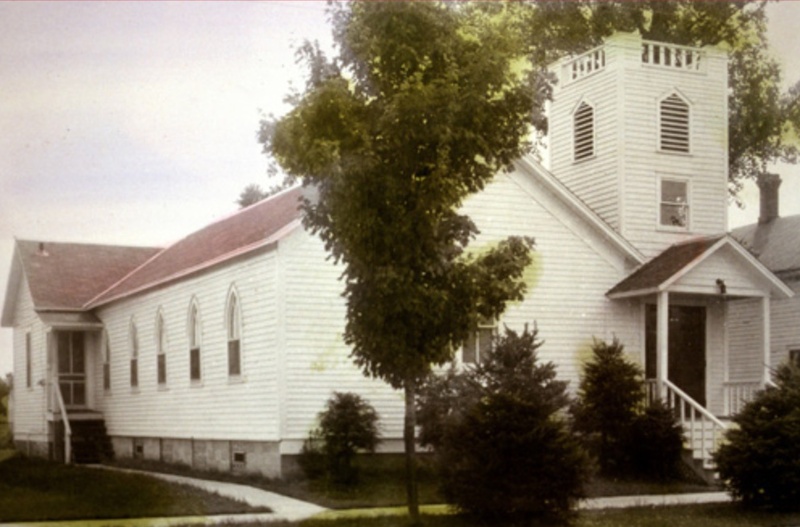 The Cable Congregational United Church of Christ celebrated its 113th anniversary this September. 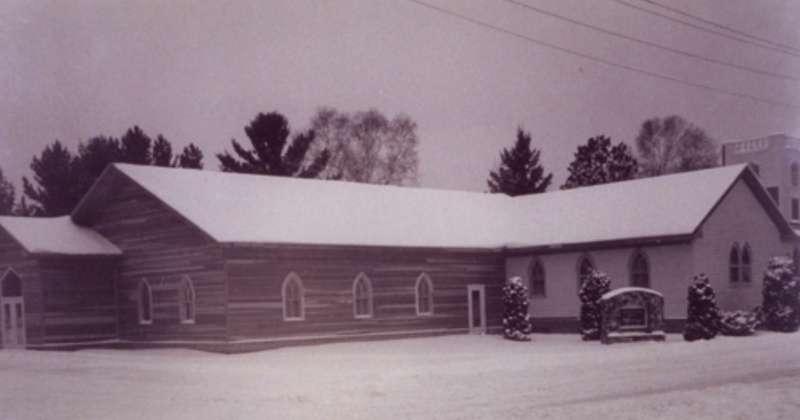 As the logging, lumbering and frontier times in Cable came to an end in the last years of the 19th Century, residents got together from time to time to talk about their hopes of getting a church started in the town of Cable. Families occasionally met in Cable homes for worship services, but it wasn't until the turn of the new century that the hopes moved to reality. 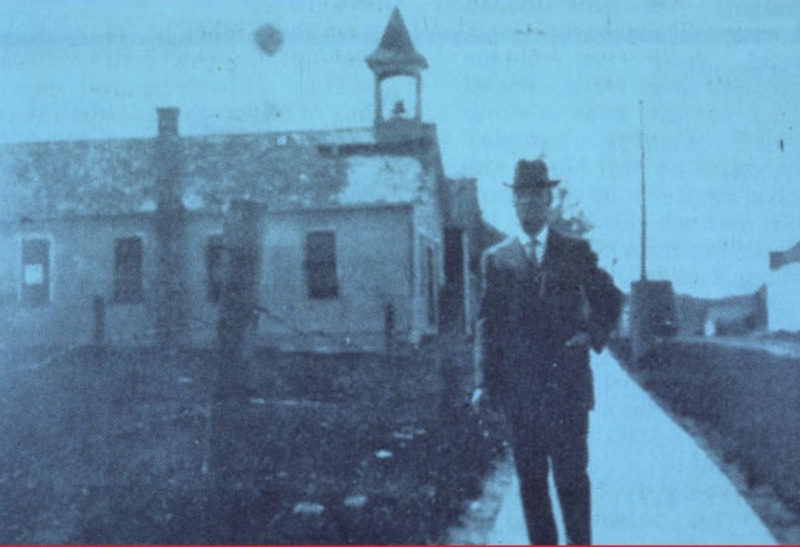 In September, 1901, a group of men and women met in a Cable home and formally organized a church "on Congregational principles." A year later, the new church bought the old school building which was remodeled and continues to be our sanctuary. So, we have the oldest church in the oldest building in Cable. 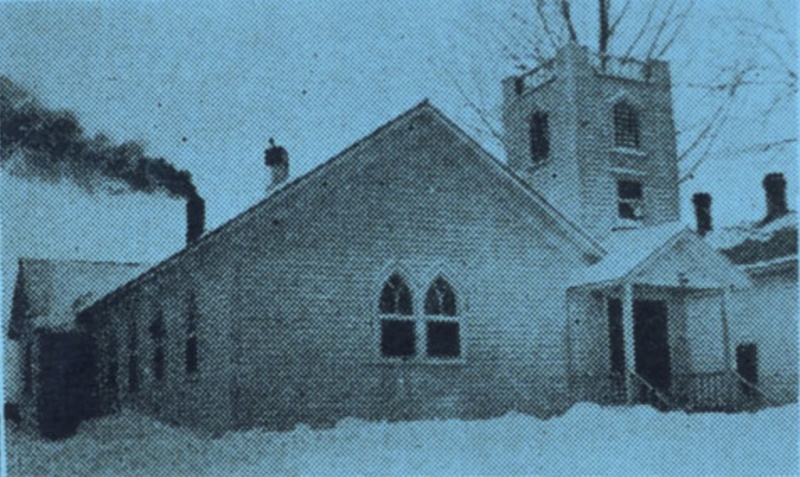 The Cable Congregational Church became the Cable Congregational United Church of Christ sixty years ago when Congregational churches merged with the Evangelical and Reformed Church to form a new denomination. 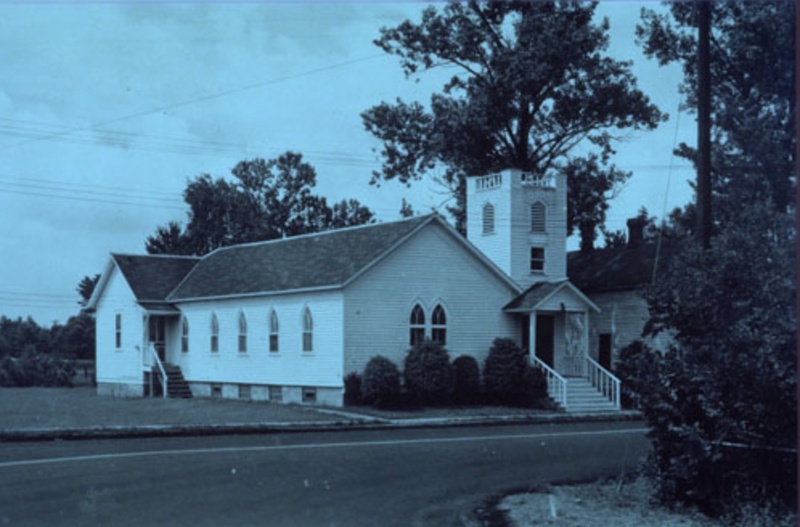 In the 1950's, the Cable church partnered with St. Paul's United Church of Christ in Delta. We still enjoy our sister church relationship. Continuing our proud tradition to this day, Cable UCC is a welcoming place for members and the many friends and visitors who come each year to worship and be a part of our family of faith. 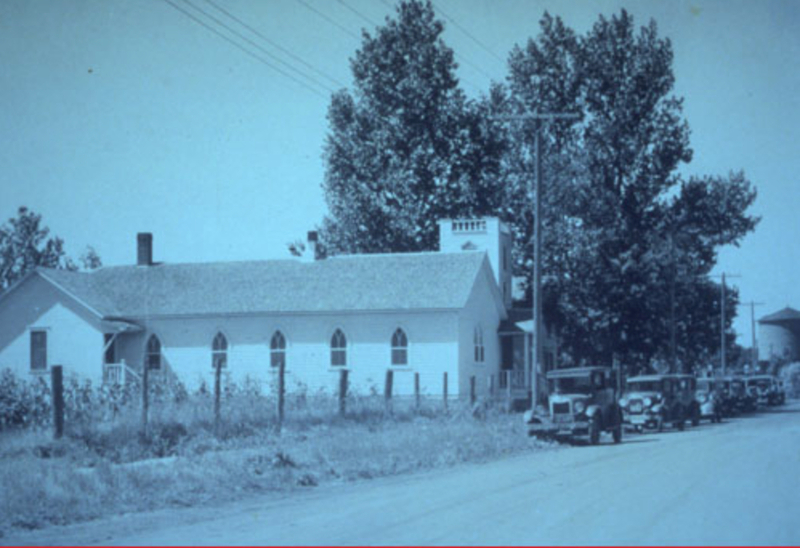 Checkout the "old church" pictures below from the 1920s through the 1990s. In 2001, on the 100th anniversary of our church, a grand Centennial Celebration was held in the Fellowship Hall. Originally recorded on VHS tape, you can now watch that celebration here.